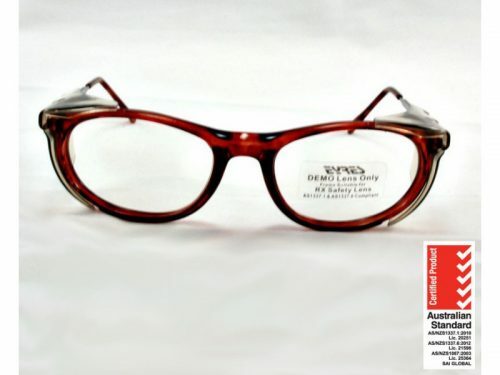 The Eyres Razor Edge 702 prescription safety glasses, is medium sized. 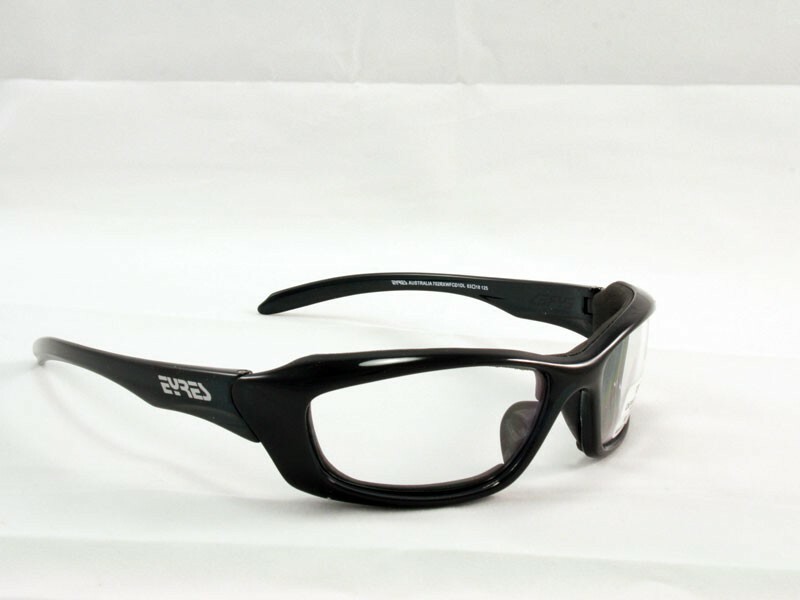 The Razor Edge 702 is a sunglasses style safety glasses frame. Positive seal foam cushion on the inside of the frame on the shiny black colour. These prescription safety glasses not only look cool, they are comfortable to wear for long periods of time. The foam seal is only on the black colour not the crystal black. 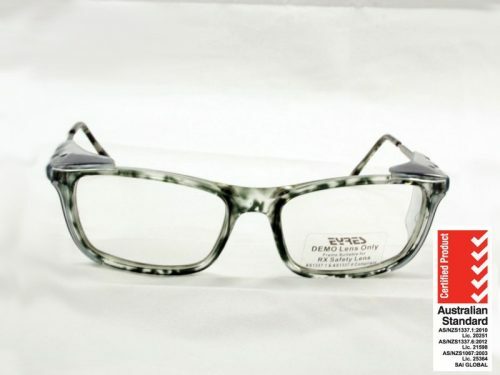 The Eyres Razor Edge 702 prescription safety glasses, are a medium sized sunglasses style, prescription safety glasses frame. A foam cushion on the inside of the frame for improved comfort and to help keep the dust out (this is only on shiny black colour). The 702 Razor Edge frame is also available without the foam cushion (in crystal black). It has flexible nose pads attached to the inside of the frame. A contoured shaped temple for a very stylish appearance and increased wearer comfort. 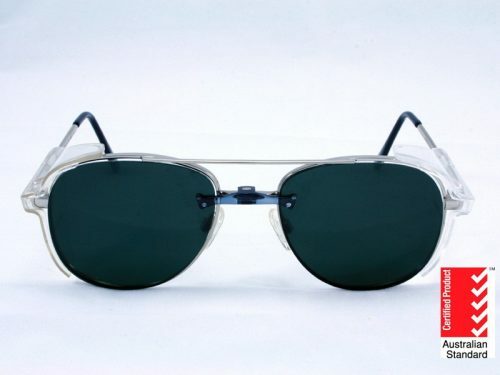 There are straight temples making the wear of this pair of safety eyeglasses very much like your standard sporty sunglasses. 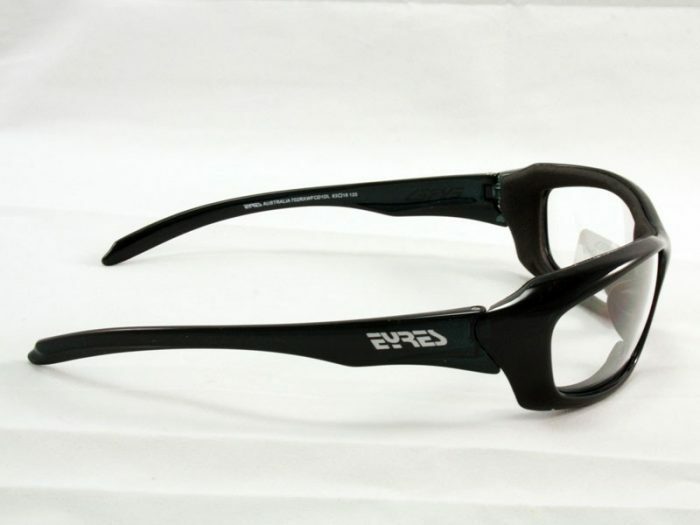 So the Razor Edge is not only stylish, it is also a very comfortable pair of safety glasses. 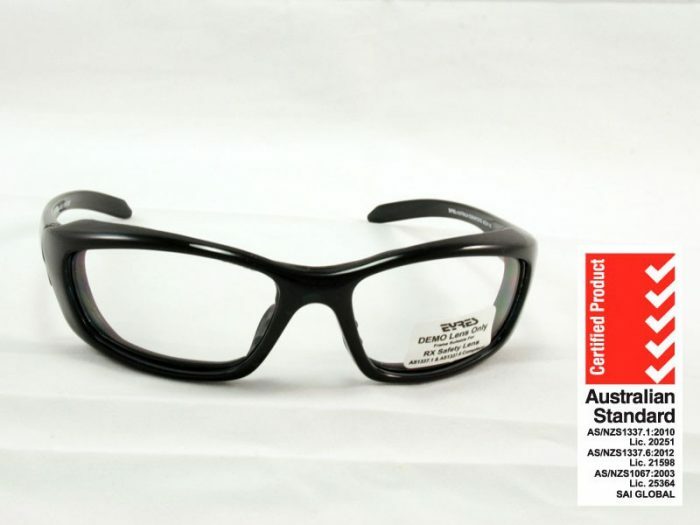 This could be the safety glasses of choice for people working in dusty environments that don’t want to wear goggles, as it does have the positive seal dust gasket attached (in the shiny black coloured frame only, not the crystal black one). 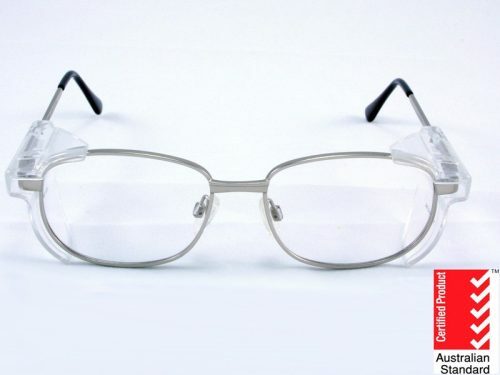 The listed price includes the medium impact prescription single vision safety lenses, the quality frame, certification and shipping. It should be noted that due to the curvature of the frame front, this frame is not suitable for higher prescriptions which means that prescriptions over Sphere /-3.00 and cylinder -2.00 will not be suitable. Also please choose the black coloured frame, if you need the positive seal. As the crystal black colour doesn’t have the seal.